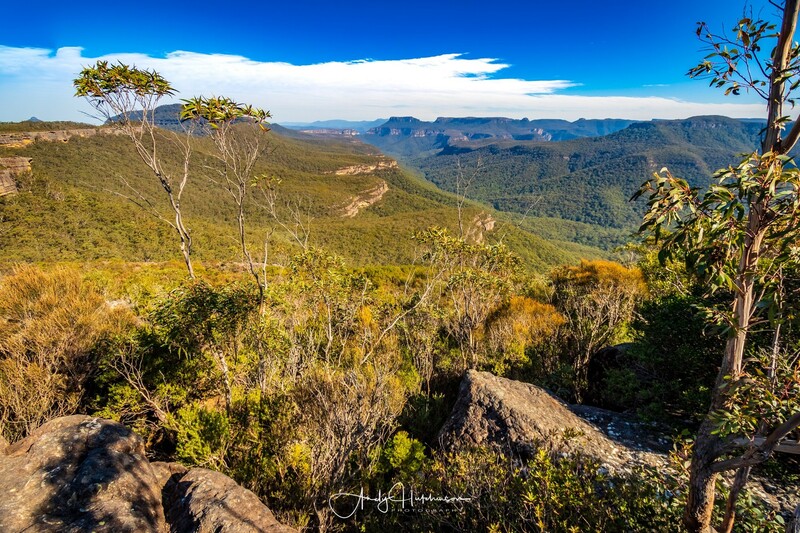 Morton National Park is a sizeable area of wilderness in the Shoalhaven. 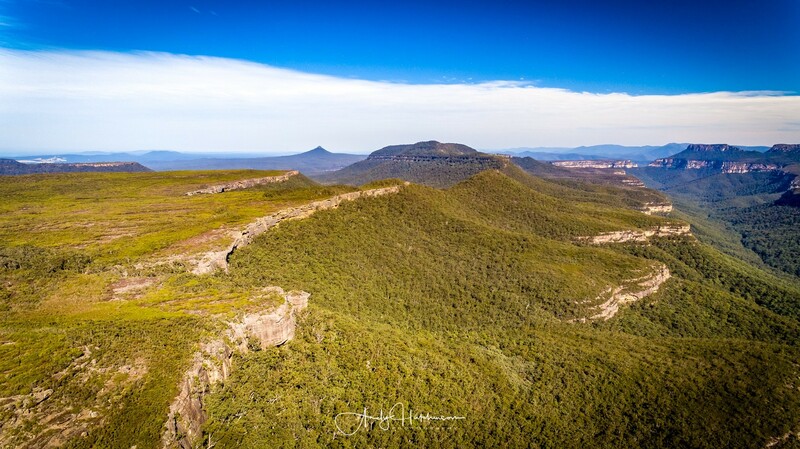 The largest part of the park (to the west of Jervis Bay) is the size of the ACT and, for the most part, is officially designated as wilderness. 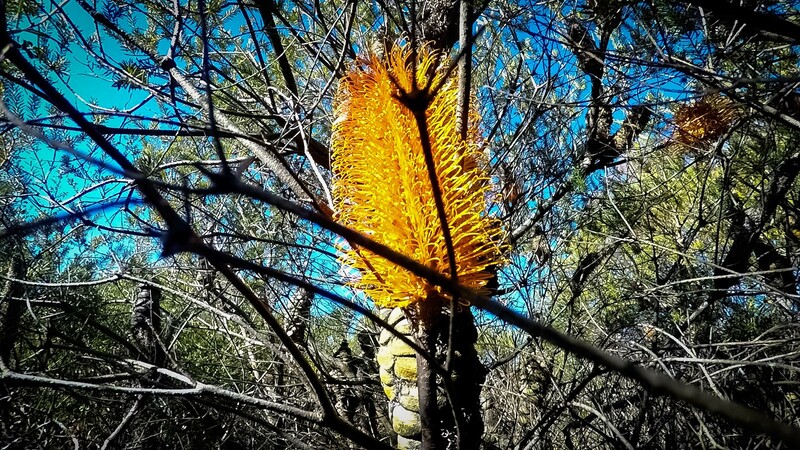 There are many ways of getting out into the park, from short walks to lookouts through to multi-day hikes out into the wild. 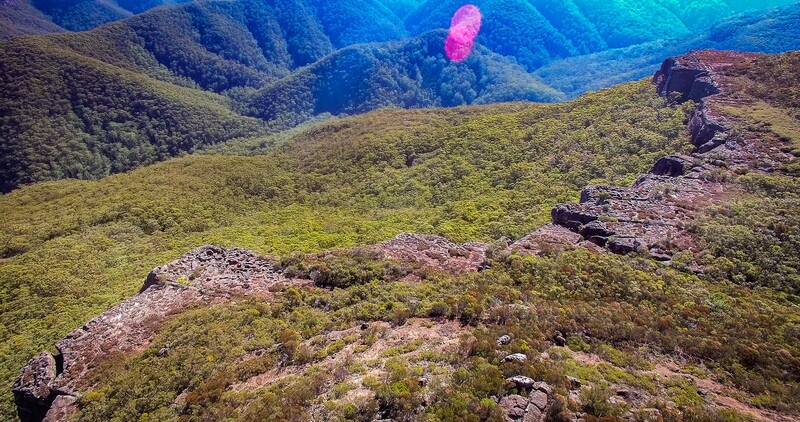 Sitting somewhere between those two extremes is the Mount Bushwalker track. 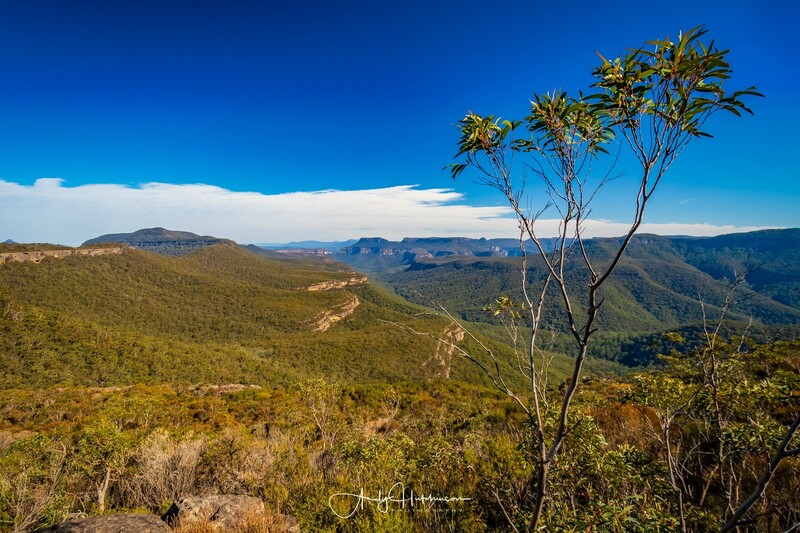 This walk begins at a carpark above Porters Creek Dam and heads west into the park along a plateau. 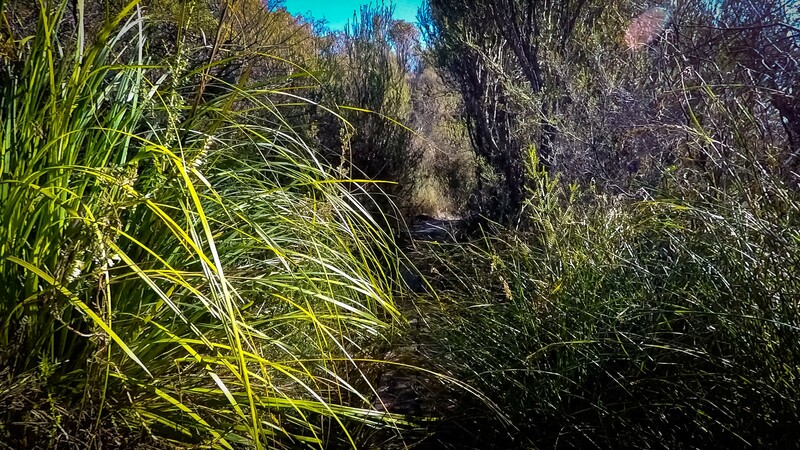 The walk is flat all the way and well marked with boardwalks or yellow marker dots. 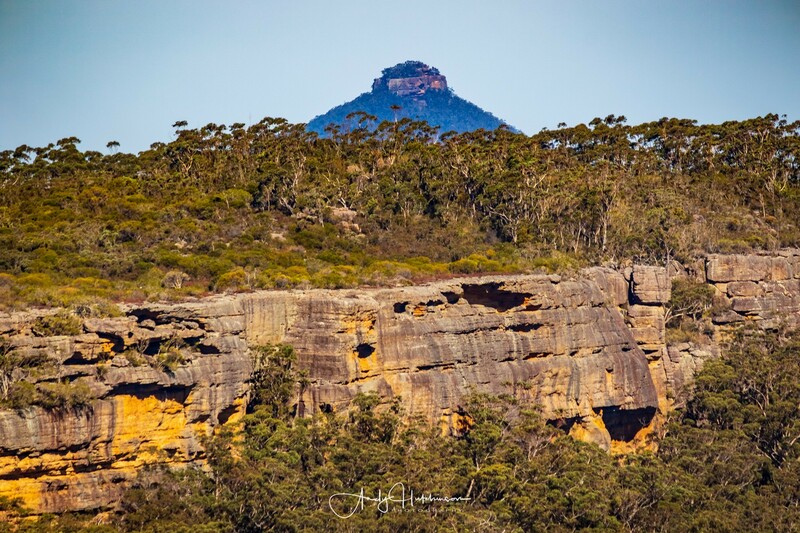 At the end of the walk you arrive at the Mount Bushwalker lookout which affords incredible views out across the park to Pigeon House Mountain, the Castle and the Shrouded Gods. 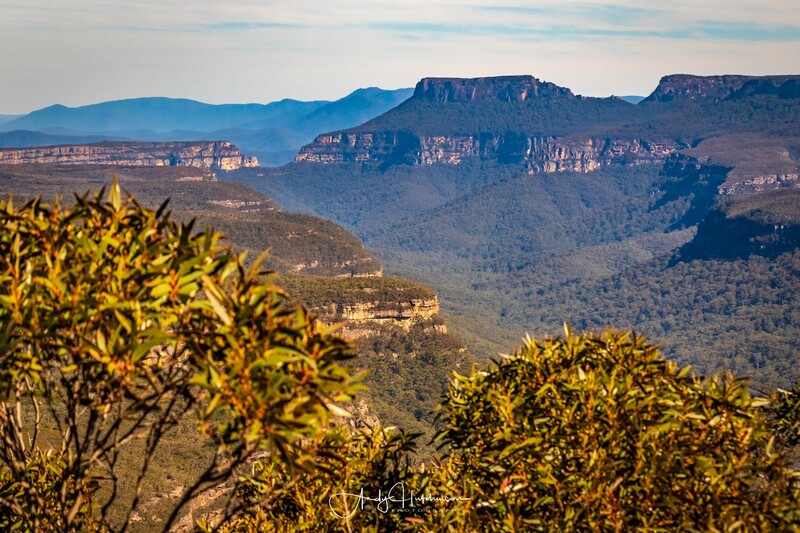 It’s about 3.5km each way and there are side-tracks you can explore if you like including one out to a remote waterfall. 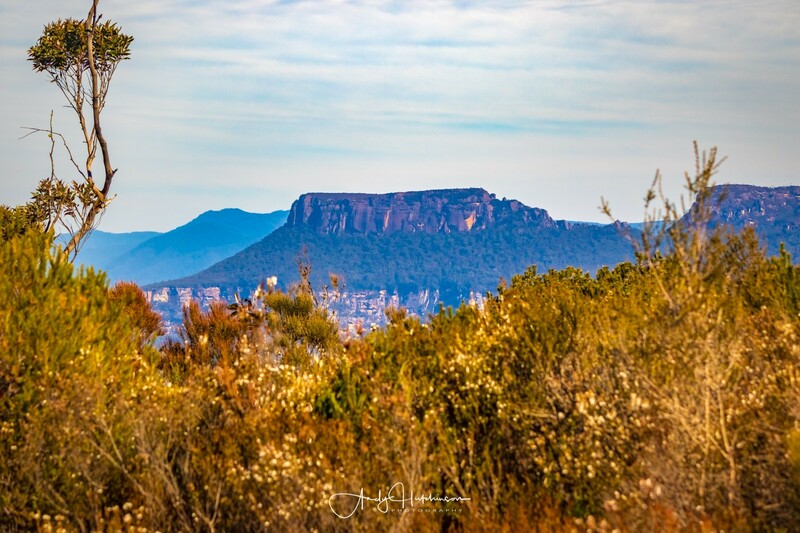 I spent a pleasant morning out in the park (my first time to this location) and exploring the gently sloping landscapes of this part of Morton. 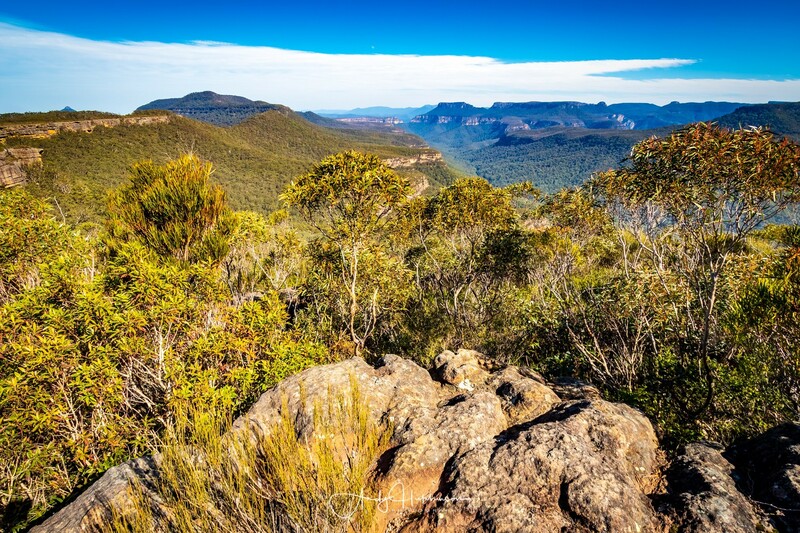 The Morton National Park is a massive stretch of pristine bushland, officially classed as wilderness. 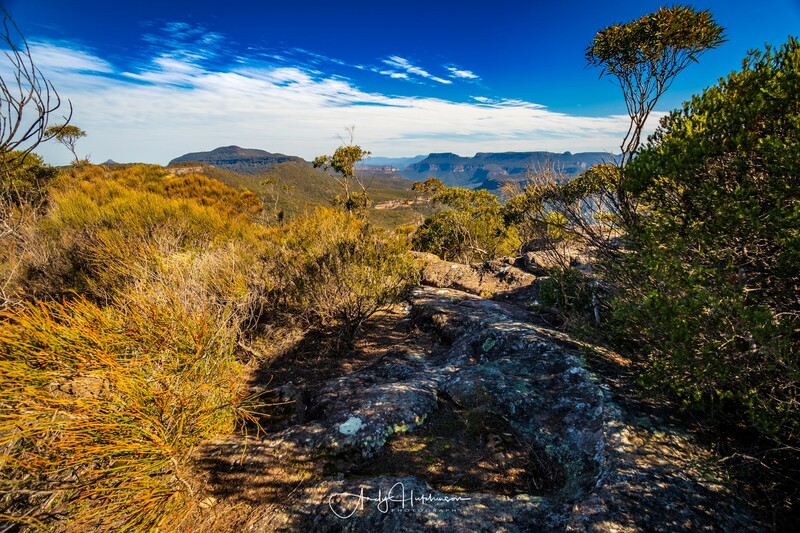 The Mount Bushwalker track traverses the top eastern edge of the park to give views of many of its best known valleys and natural structures.